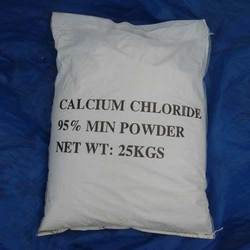 We are among the distinguished names in the industry for supplying and trading Calcium Chloride. The offered chemical is formulated in tune with the industry standards and has earned us loads of profits. This chemical is used as a desiccant and a source of calcium ion as well. It is precise in terms of composition and has a stable pH level. Banking on our rich experience and knowledge base, we are supplying and trading Chemical Polyelectrolytes. The offered polyelectrolytes are used in water and sewage treatment plants for removal of impurities and effective cleaning. These are formulated in tune with the industry standards and are procured from a reliable vendor base. The offered electrolytes are pure and hygienic as well. 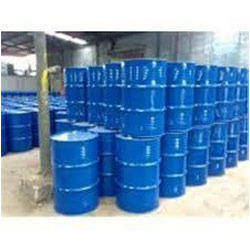 We are operating as the successful supplier and trader of Hydrofluoric Acid. The offered acid has earned us a huge clientele for being in tune with the industry standards. 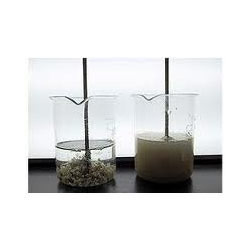 It is used for refining oil and formulating fluorides and organofluorine compounds. It is precise in terms of composition, has a longer shelf life and is effective as well. 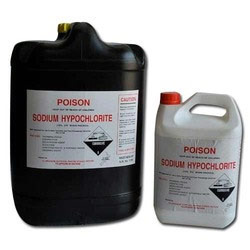 We are among the recognized names in the industry for supplying and trading Sodium HypoChlorite to our valued customers. The offered chemical is formulated in tune with the industry standards and is in high demand. 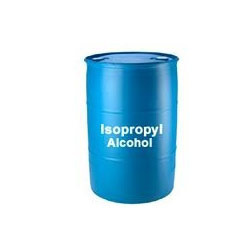 It is used as a disinfecting and bleaching agent in households, hospitals and commercial complexes. It is pure and has a longer shelf life as well. 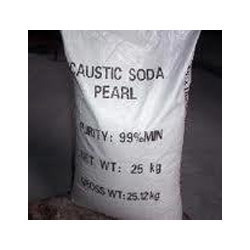 We are a trusted name in the industry for supplying and trading Caustic Soda Flakes. 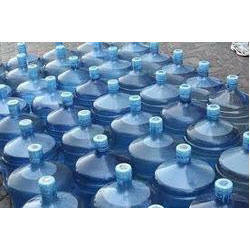 The offered flasks are procured from a reputed vendor of the industry for maintaining the set industry norms. These flasks are durable, resistant to abrasion, easy to clean and capacious. 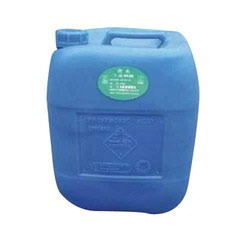 The offered flasks are ideal for storing caustic soda and have earned us loads of profits as well. Founded in 2013, Ambika Enterprises is operating as a distinguished supplier and trader of Industrial and Laboratory Chemicals and manufacturer of Acid Slurry . Our product range is wide and comprehensive including Industrial Chemicals, Laboratory Chemicals and Dye Chemicals. The offered products are extensively demanded owing to their uniform sized particles, longer shelf life, precise composition and effective usage. These are demanded in various industries including, medical, water treatment, chemical, oil and gas, petroleum, food processing and textiles. We procure our assortment of products from a reliable vendor base for maintaining tune with the industry standards. Our quality control unit is engaged in checking the sourced chemicals on various quality parameters. We have a well-equipped packaging facility for ensuring the safety of products during transportation and keeping them protected from environmental hazards as well. Our transportation unit has enabled us to deliver bulk consignments within the stipulated time period. We have a diligent group of professionals for empowering our processing and ensuring hassle-free operations. We are exporting our products globally.